Back On the Market!!! 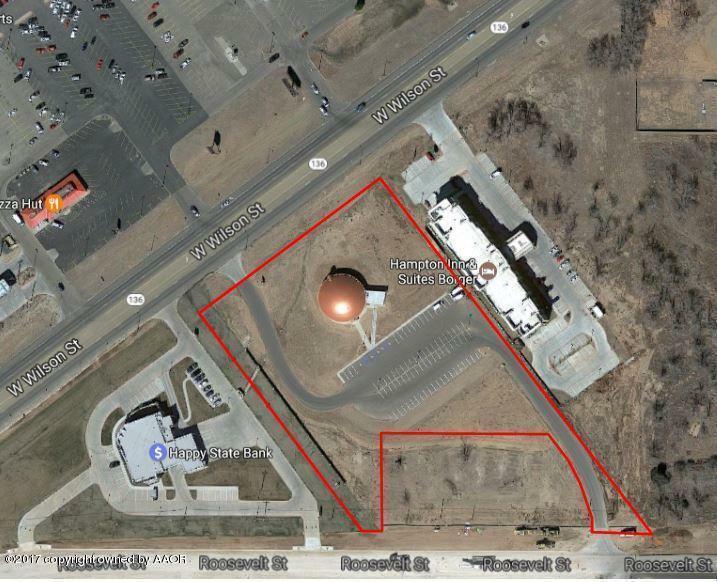 This property is centrally located in the heart of the retail development path in Borger, TX. There is lodging, banking, shopping, dinning, fuel, the hospital and A Community College all with in walking distance of this highway frontage commercial property. There is easy access with great visibility. 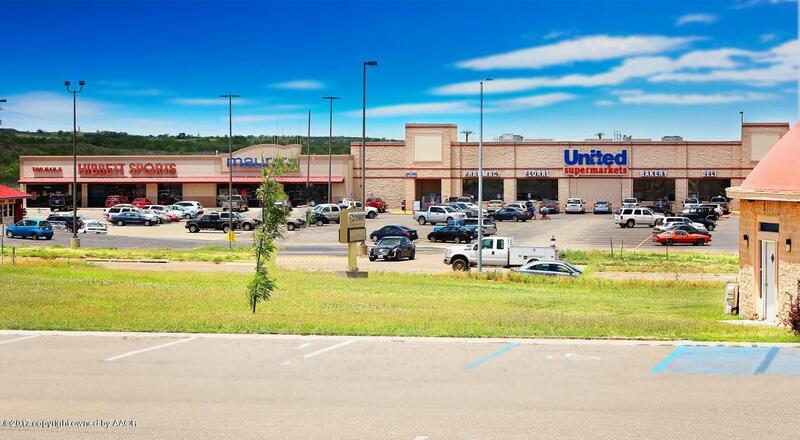 One side of the property is facing the main highway, on this side there is United Super Market, Pizza Hut, Maurice's, Hibbits Sport, Aaron's Furniture, Bealls and the New Ace Hardware. 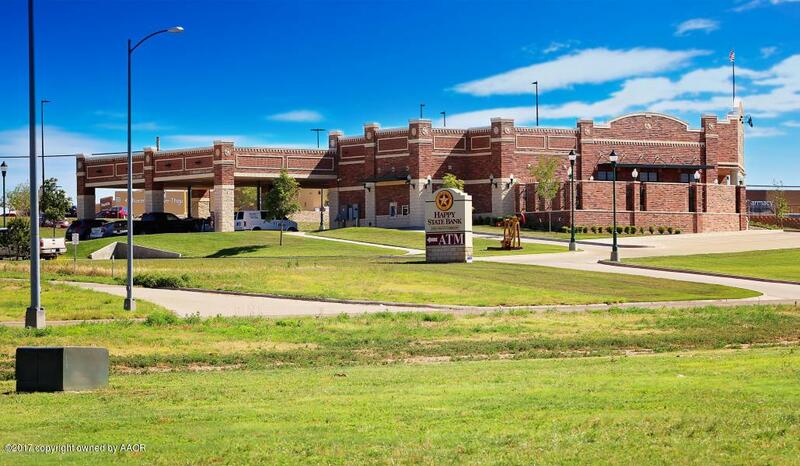 On the adjacent side of the property there is a Walmart Super Center, Happy State Bank, and Golden Plains Community Hospital and Frank Phillips Community College. 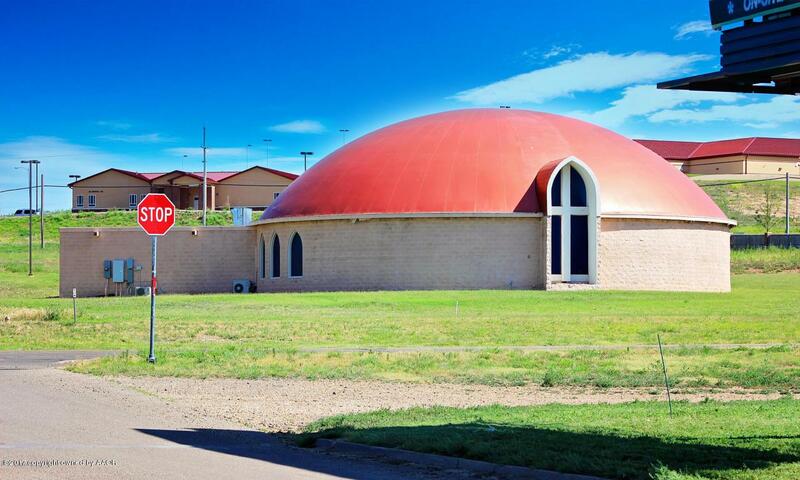 *This property may be eligible for incentives through the Borger Economical Development Corporation. Call for more info!